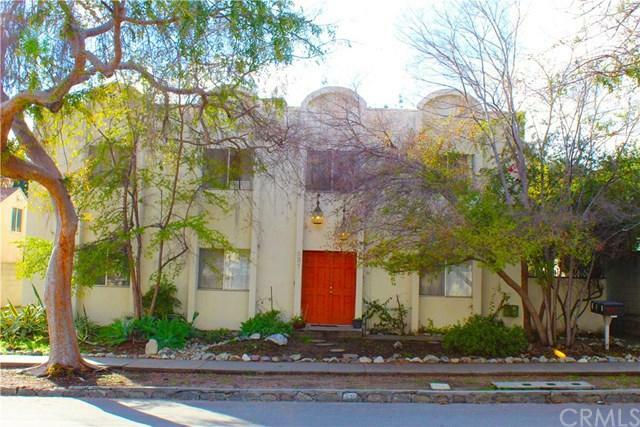 Rare investment opportunity to own a well maintained triplex in the City of Claremont, located in the famous Claremont Village, a popular collection of street-front small stores, boutiques, art galleries, offices, and restaurants! 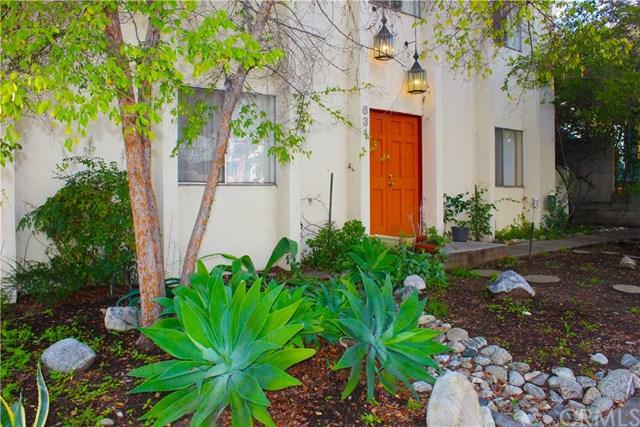 The property is within walking distance to all Claremont Colleges, shopping, and wonderful dining venues. 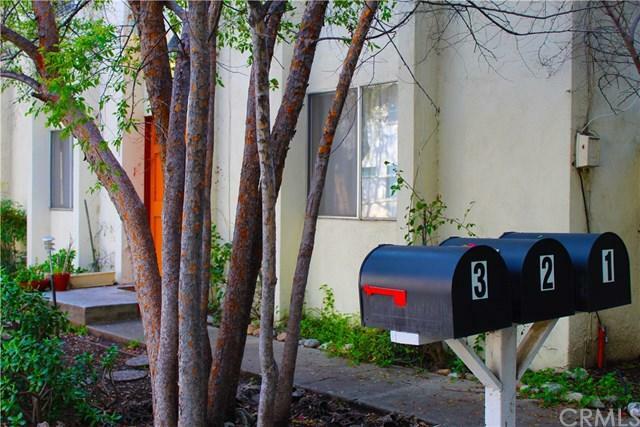 The units are 100% occupied with well paying tenants, and consist of (3) three - two bedroom, two bathroom apartments, with covered parking and outside storage. Also included is an on-site, income producing laundry room. Each unit is separately metered for utilities. 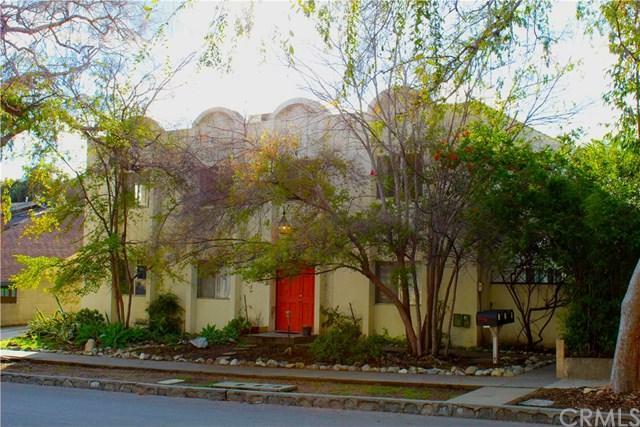 The two downstairs apartments enjoy private patios, while the one upstairs apartment has a wonderful, screened-in sun room with a view of the neighborhood. Buyer to cooperate with a 1031 exchange at no cost to buyer.